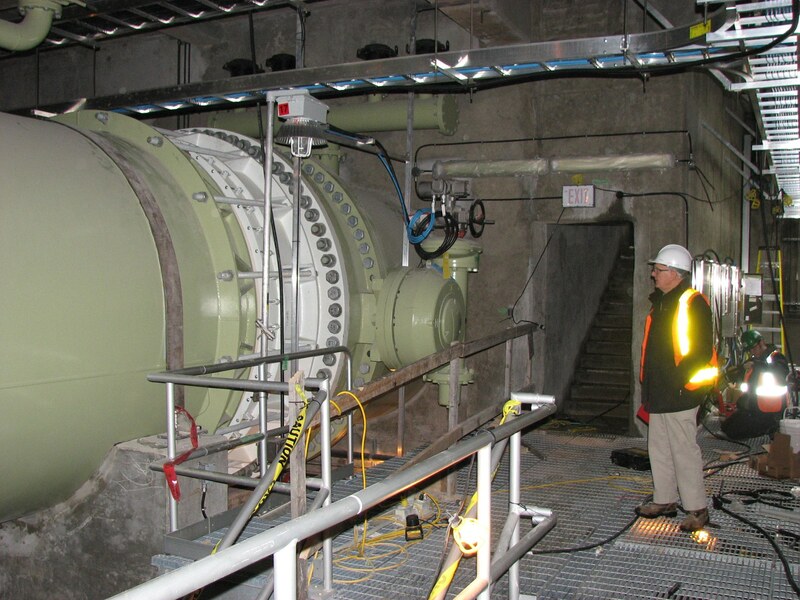 The Seymour Capilano Filtration Plant (SCFP) is located in North Vancouver and is the largest direct filtration potable water treatment plant in North America. It commenced operation in 2010 and, when fully operational, will service the needs of more than 1 million Vancouver residents. With a rated treatment capacity of 1800 ML/D (21 m³/s) and a hydraulic capacity of 2250 ML/D (26 m³/s), it is one of the largest potable water treatment facilities in the world. source2source inc. (s2s) was retained in 2008 by the engineering group designing and commissioning the SCFP when complicated hydraulic design problems threatened the scheduled completion date. Among the most important of these issues related to delivering a controlled and reliable split of flow amongst 12 flocculation basins and 24 filter basins in a very space constrained site. Much of the concrete construction was already complete so s2s conducted analyses detailing the locations and magnitude of problems that would likely require remediation measures. 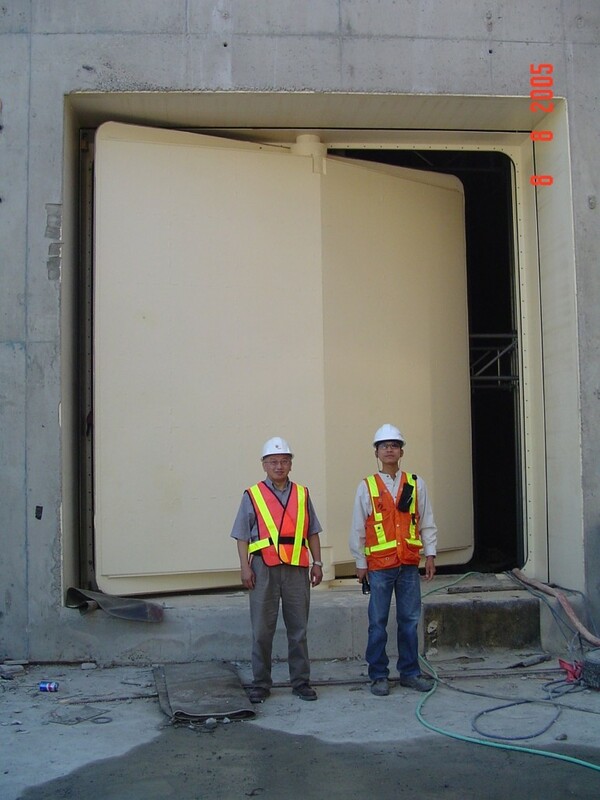 When the SCFP ultimately received water, s2s directed full scale testing, analyzed the test results and designed the required remediation measures. Upon implementation, the s2s remediation measures were demonstrated to meet their required performance objectives.